How Much Does It Cost to Get a Divorce in London? Exploring Business Opportunities: What About Lawn Care? Who Needs High Visibility Safety Apparel? 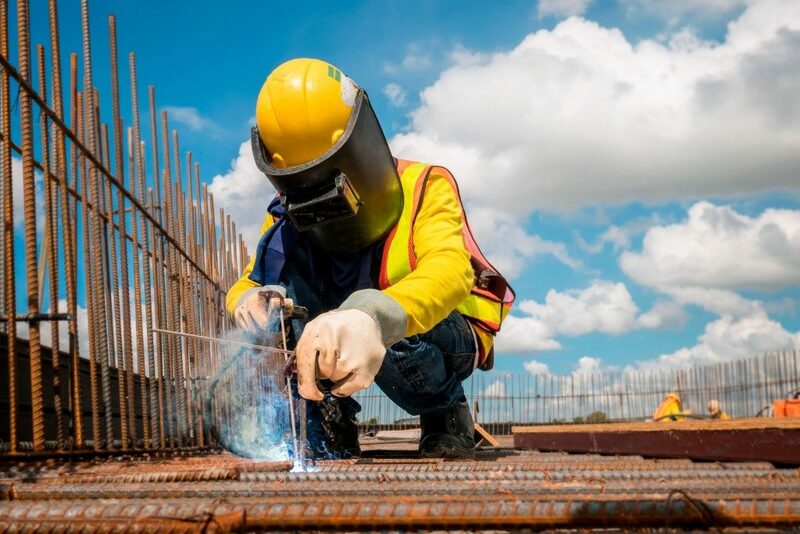 Personal safety apparel keep a company’s workers and staff safe, especially in the manufacturing industry, where the working environment is high-risk for accidents and injuries. They work by either protecting vital parts of the body from minor injury or just by making you more visible to other members of the team. People working near or around moving cars need to have highly reflective safety apparel on at all times. The popping colours of visibility jackets are hard to miss, and drivers will react appropriately to your presence since they will see you from a distance. A typical construction site is full of different people engrossed in individual tasks that may put anyone near them in harm’s way. If you are not visible, your fellow construction workers might think your position is safe ground for falling objects or turning equipment. The sad thing is many construction workers focus on the hard hat while ignoring highly reflective jackets. While the hats are generally easy to see, the extra jacket will make it very hard for someone to miss you, which increases your safety margin. Everyone working in an active construction site should wear both a hard hat and a reflective jacket for good measure. Heavy equipment like earthmovers, cranes, welding robots and even presses at a foundry may cause accidents if operated by someone who cannot see everyone near or around the working arc of the equipment. Things like cranes tend to swing heavy items over designated areas, and their operators also pick a dumping point in case things go wrong. With the right reflective clothing, you will be easily observable by the operator who can then choose another vacant spot or halt the equipment and request you to move. Emergency responders and firefighters always work in a chaotic and fast-paced environment. Everyone is either running or driving fast to save a life. No one has the time to focus and differentiate between a wall in a smoky room and a fellow firefighter. The highly reflective gear makes it easier for people working in such an environment to identify each other and collaborate even better within their work environment. Secondary accidents occur in work areas because other parties did not see them or management doesn’t enforce safety clothing wear. These accidents happen due to pure negligence and affect workflow. As an individual, make it your responsibility to ensure that you are appropriately dressed and will never be injured just because someone didn’t see you. As a project manager, ensure that everyone in the work area is also adequately protected.